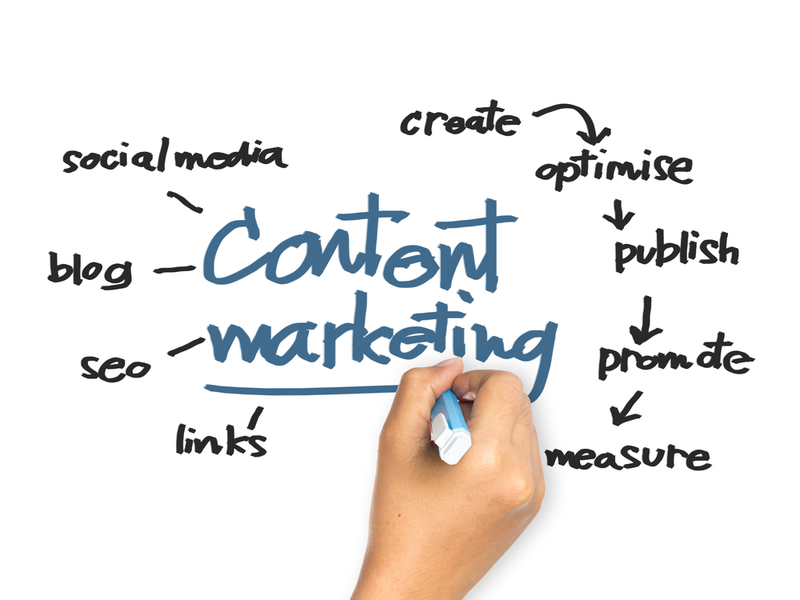 There is stiff competition in the world of content marketing. The bad news is that it is getting stiffer, as more and more people are trying to market their products using content. The good news is that you can survive and excel at it if you know how to stay ahead of the pack. As others huff and puff on their way uphill, you can employ the following 10 handy tips to help your position. Anecdotes are short stories. They are used to introduce your content at the very beginning. How it works is that the story you are telling should have a moral, which is the message of your content. As the Oxford Royale Academy will tell you, people love stories and are curious about how they will end. After telling your story, go straight to explaining your content. Short sentences are easy to read. The content moves quickly when you serve it in small bits. Your intention is to keep the readers up to the tail end of your content. By using short sentences, you will have taken an important step in learning the best techniques in content marketing 2018. Another step is to use the active voice. It is easier to read “Peter chased the cat” than “The cat was chased by Peter". The first is in the active voice, while the second is in the passive. The active voice is more engaging and sounds more conversational. This is very important in creating engaging content. You can’t survive without pictures. Pictures tell the story of a thousand words. They are attractive and create the setting. Above all, they create a desire to hear the story about them. You need to include pictures to benefit from these advantages. You really must carry out research while developing the content. Getting facts wrong will put a huge question mark on your credibility. For instance, if everyone knows the lead actor in a popular movie except you, no one will want to read what you write about that movie. It helps to browse the internet or carry out research on a topic which you have limited information upon. Examples help explain what you are saying to your readers. They use what people are familiar with to illustrate what is more abstract. Even if people understand what you are saying, examples make it more vivid. When you make your work vivid, it becomes more interesting to read. Take time to research on what your target audience likes. They will relate to your writing better. For instance, some of your content will be targeting other businesses in what is called the b2b content marketing strategy. Consequently, you should understand what messages those other businesses relate to. Avoid digressing too much. You have limited space to make your point. You should maintain focus on that point as much as possible. People on the internet will rush to the next page if they don’t get the gist of what you are writing about. Using complicated language interferes with the ease of reading your work. It taxes people with reaching for their dictionaries to keep up with what you are saying. Most people don't have the time to do that. Instead, they are likely to turn to something else that is easier to read. Therefore, you should keep your work as simple as possible. Eliminate all grammar and typo errors from your work. Otherwise, it will look and sound messy. There is nothing interesting about reading a messy column. Your readers will desert you when they notice such errors. If you adhere to these ten simple tips, you will be able to produce content that is more engaging to your audience. This will generate more responses from the readers out there, thus providing your site with the kind of traffic that you were seeking.